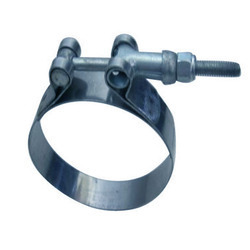 Pioneers in the industry, we offer t-bolt hose clip and nut bolt hose clips from India. We provide the T-Bolt Hose Clip to the clients. The product is made of best quality. We are offering Nut Bolt Hose Clips to our customers.